Front Porch Realty is the #1 local independent real estate company in Fuquay-Varina & Holly Springs. 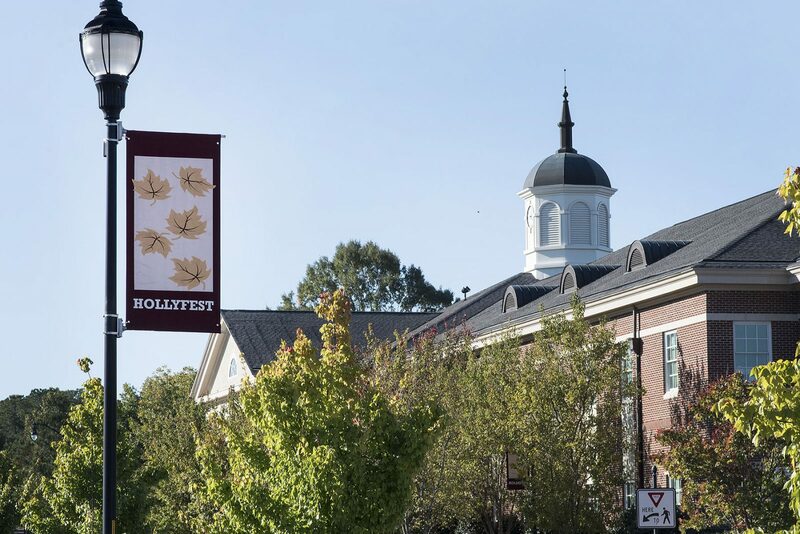 Although, we represent homebuyers throughout the Triangle Area, we specialize in representing homeowners in “Our Towns” with an office in downtown Fuquay-Varina and also in the expanding business area of Holly Springs. We are full-time local brokers who pride ourselves on exceptional service. We welcome the opportunity to help you with any real estate need you may have. In-depth, local market knowledge, a genuine appreciation of our unique lifestyle and also extensive support of our local communities is what makes us different! Only a local can have an ear to the ground about what is hip, cool, new and exciting about living in these towns. Who cares more about these communities, and even the traditions in these communities, than the people who actually live here? 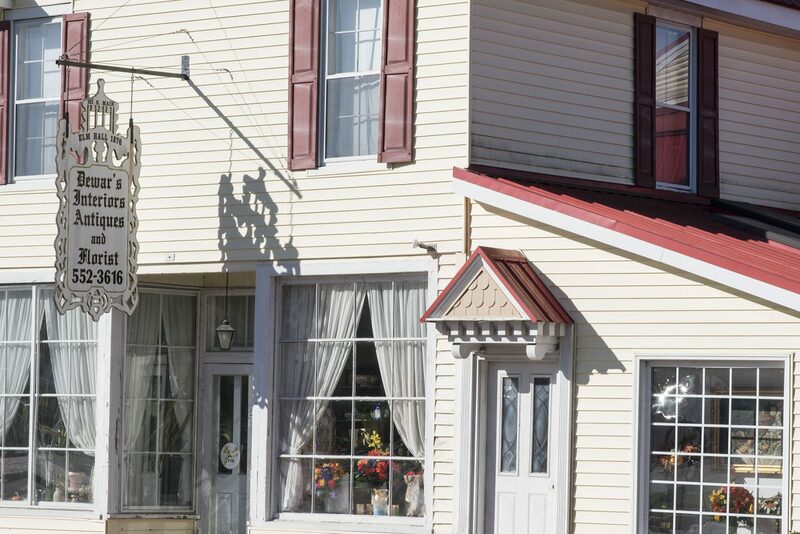 Visit our Blog to learn more about Our Towns. Located in the heart of Southern Wake County, Fuquay-Varina, NC has maintained its small town charm despite its recent rocket growth. Friendly and welcoming town feel with big town resources sums up this dynamic growing town. “The community here is like no other” say our residents. Home of the WRAL Freedom Balloon Fest, Fuquay-Varina has endless options for the entire age spectrum. From our dog park to our children’s splash pad, yoga in the park and our golf courses, there is no need to leave town to find dining, boutique shopping and night life. 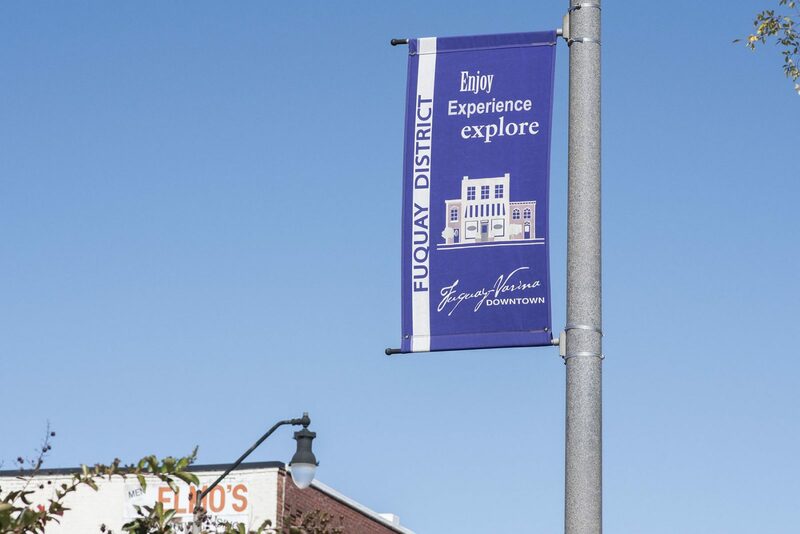 On weekends you can hop around our two “downtowns”, Fuquay and Varina, and visit our award-winning breweries and local restaurants where you can always find live music and regional food trucks. Local hot-spot favorites include the Aviator, Nils Café & Bakery, the Mason Jar Tavern, and the Mill. This town is all about LOCAL! Wake county’s “best kept secret” is also rich in culture. With 21 public parks facilities; there is always one close by no matter what neighborhood you live in. Park amenities include walking trails, picnic facilities and even party shelters available for rent for a family function. Fuquay-Varina takes pride in hosting an annual art paint-off known as En Plein Air where artists from all over the Southeast qualify to compete. Fuquay-Varina is excited to have a new state-of-the art Cultural Arts Center opening in the Spring of 2018. Fuquay-Varina’s convenience to the I-540 corridor just 4 mi up the road in Holly Springs makes RTP and the RDU airport just 40 minutes. 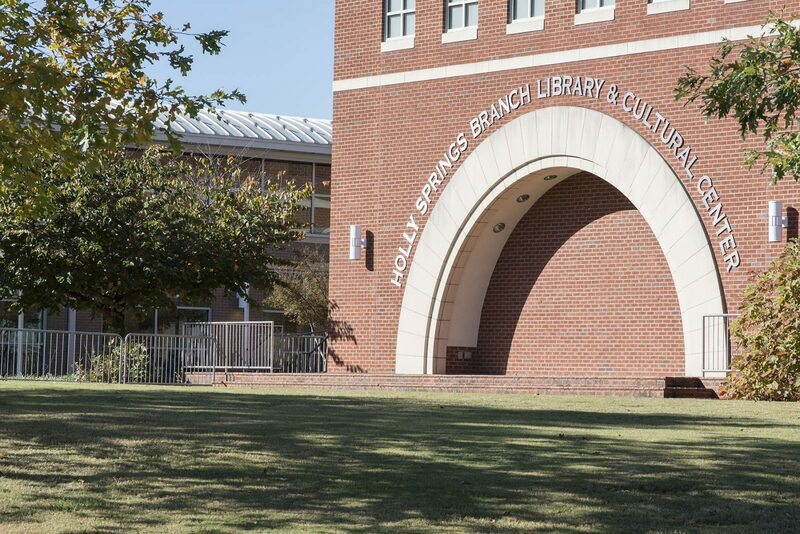 Just 20 minutes south of Fuquay-Varina is home to Campbell University. 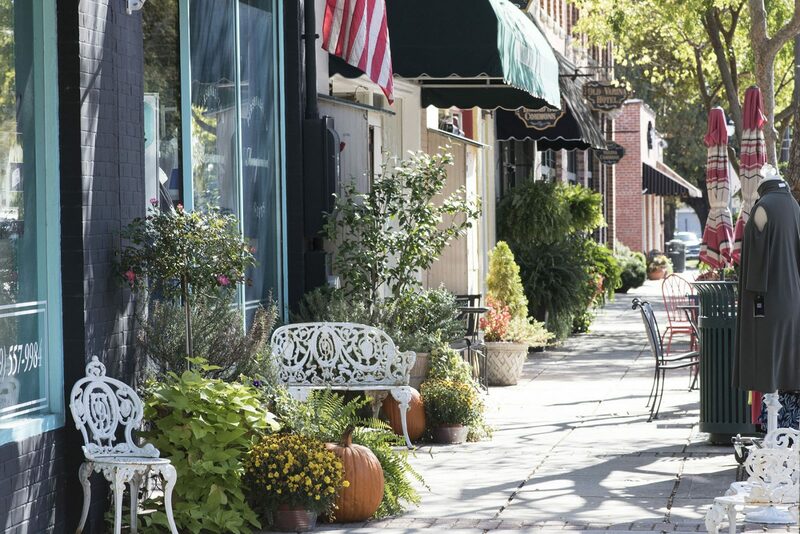 What’s not to love about this quaint and flourishing town? It won’t be long before you are calling Fuquay-Varina “home”. 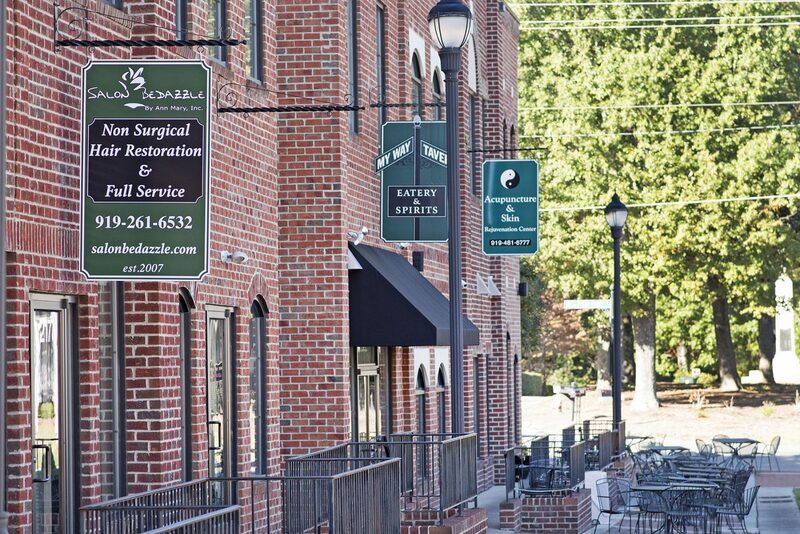 The town of Holly Springs, NC is thriving and growing faster than we could have ever imagined. 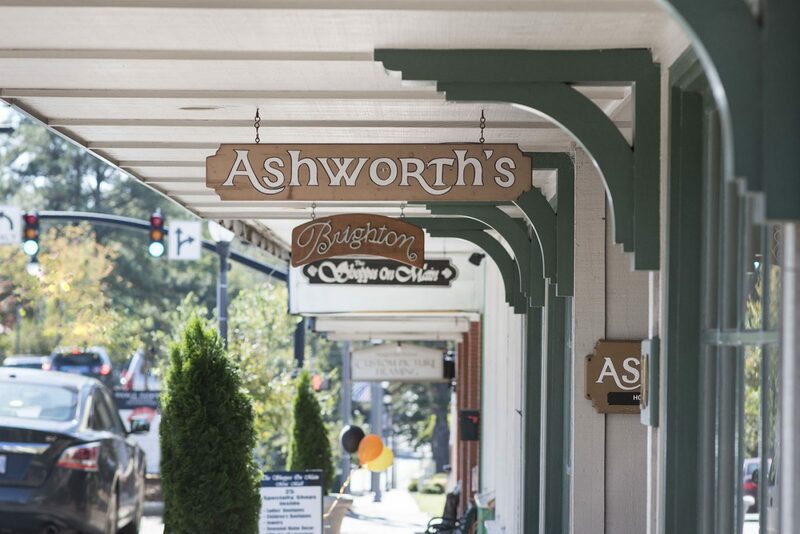 The town is booming with local small business as well as multi-national firms such as Novartis and Target. In light of their recent growth, Holly springs remains a family-centered community. Convenient to Raleigh and the Research Triangle Park area, it’s the perfect town for singles, young families and retirees. 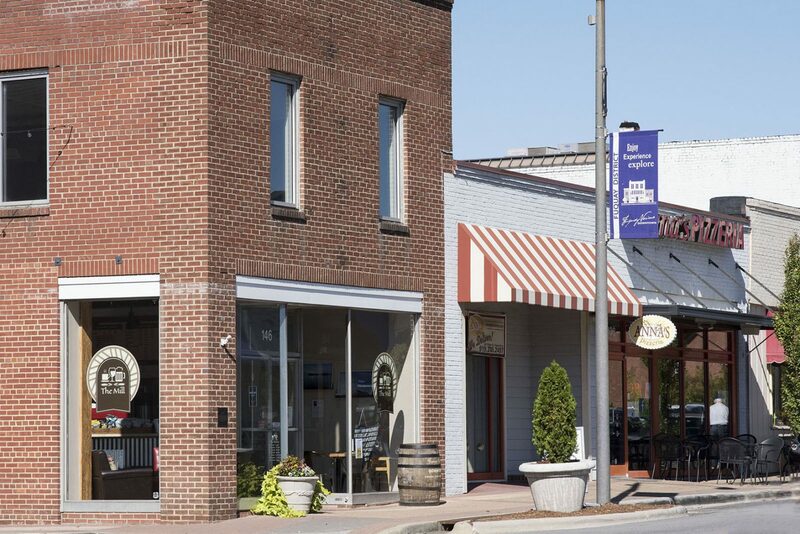 Downtown Holly Springs is home to thriving professional offices, small businesses, and restaurants as well as a state-of-the-art cultural arts center. 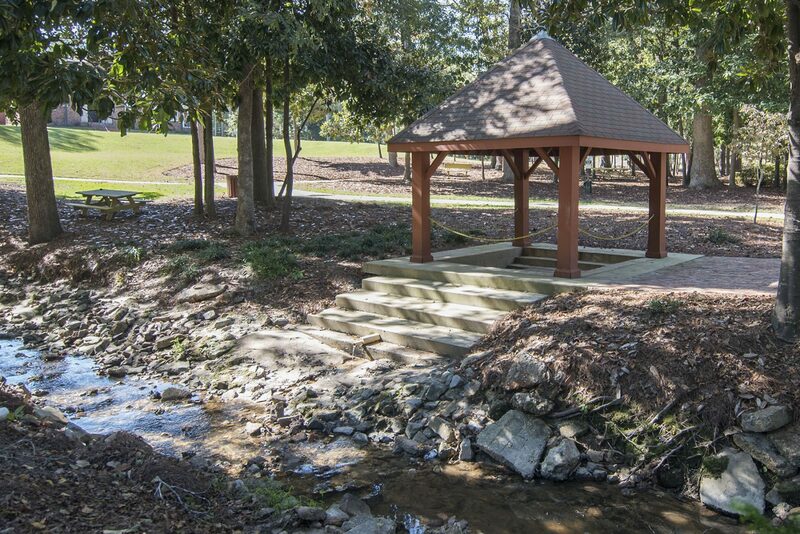 The Holly Springs Parks and Recreational department offers a diversity of parks including a lake and retreat center. Programming includes art, drama, music, athletics, cooking, after-school and track-out care, fitness and wellness, dance as well as senior programs. The recent NC I-540 Southeast extension toll road has brought major retail and eateries to Holly Springs. Dicks Sporting Goods, Marshalls, Target, and the Olive Garden just to name a few. But don’t let the exploding growth fool you, Holly Springs still has a small town vibe and a great sense of community. It is rich in history and has quite a few historical landmarks like the Leslie-Alford-Mims House established in 1840 is a beautiful historic venue located right in the heart of Holly Springs. There are new-home communities popping up all over in Holly Springs. Whether new or established, many of these communities include swimming pools, walking trails and tennis courts. There are also two private golf courses; Devils Ridge and 12 Oaks. 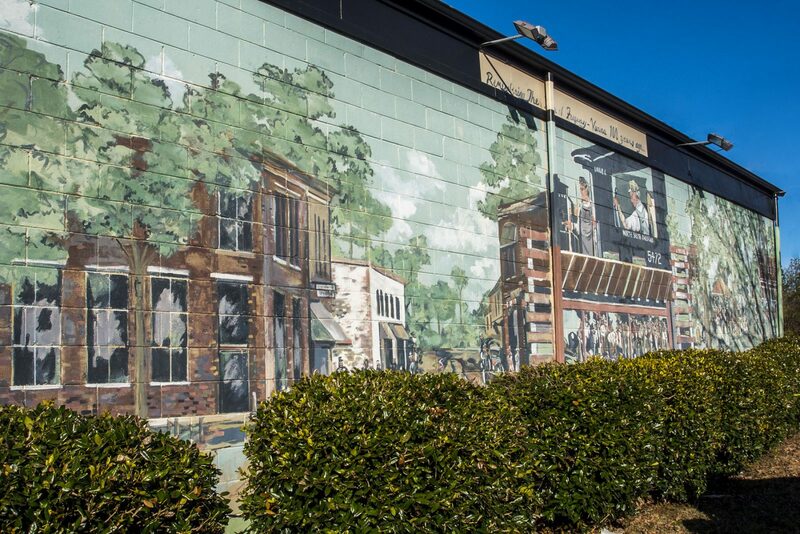 The character of Holly Springs can truly be sensed at their local events including the downtown Farmers Market, the annual town festival of Hollyfest and the Christmas parade along Main Street. New annual events are being added all of the time; Beericana, a craft beer and musical festival, as well as the annual Haunted Trail through Sugg Farm Park. 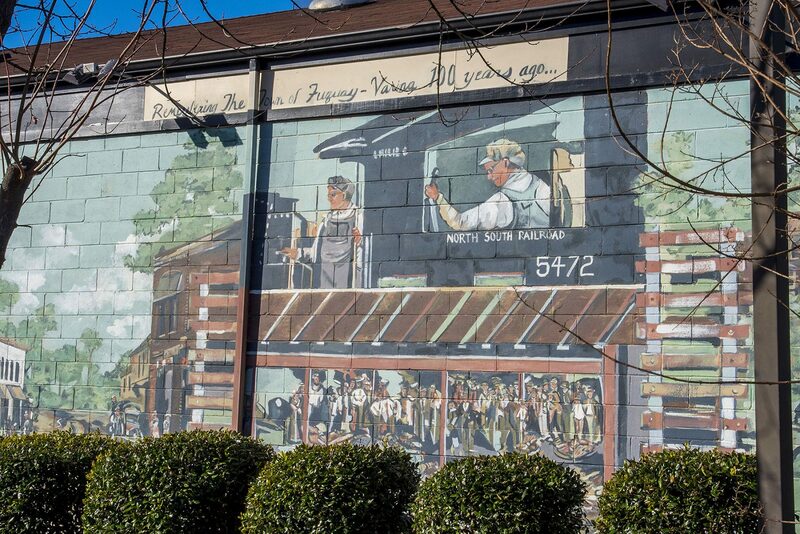 Just 4 miles south of Holly Springs, at the southern tip of Wake County, is the quaint town of Fuquay Varina. 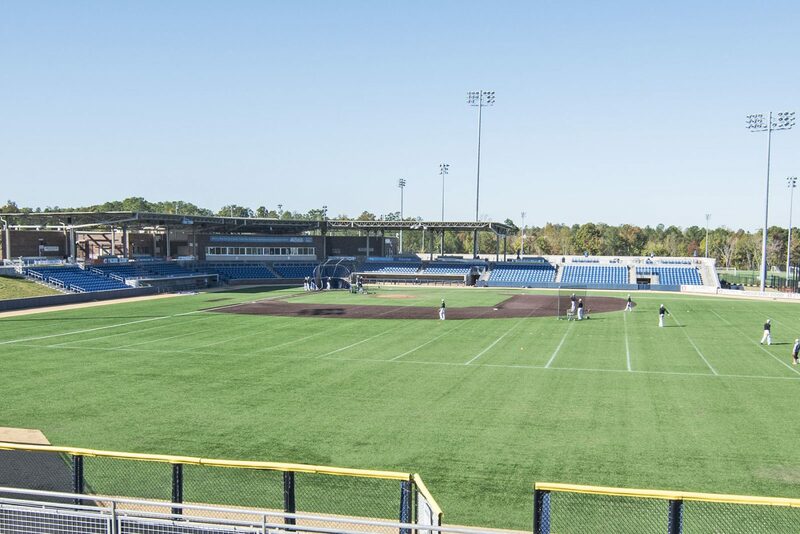 RTP and RDU are just 30 minutes away as well as downtown Raleigh giving the Holly Springs residents endless possibilities for entertainment and leisure activities. Come make Holly Springs home.